Everything you need to launch effective marketing campaigns that make people interested in your business and happy to be your customer. 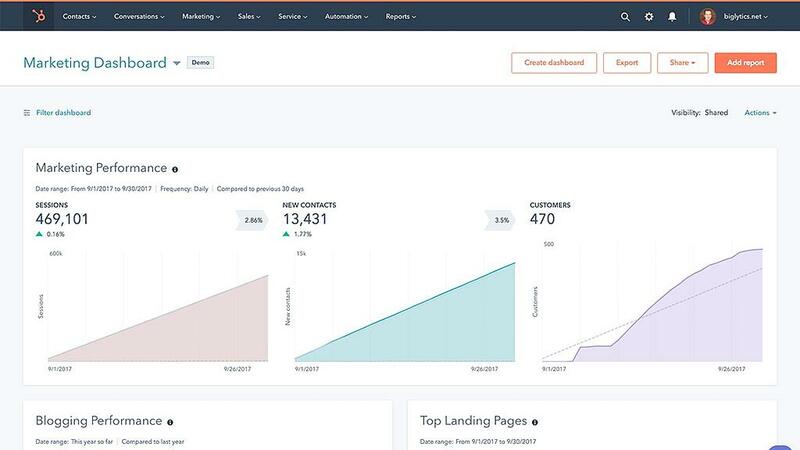 Get started with HubSpot’s marketing software today. Grow your traffic, convert leads, and prove ROI. Or call us at 855-841-2161 to get your questions answered right now. Drag and drop your way to polished web pages, blog posts, landing pages, and email templates. Editing your content and modifying your designs is just as simple. And you’ll be ready for visitors from any device because your templates are responsive out of the box. Create a content strategy that adapts to the way modern search works, and easily publish blog content without the hassle of formatting. Get real-time SEO suggestions, and publish to social media at optimal times to reach the right influencers and followers. Serve up relevant content, images, headlines, and CTAs based on past behaviors. Design calls-to-action your visitors can’t help but click and personalize messaging based on location, traffic source, device, persona, and more – no coding required. Launch professional-looking landing pages in seconds without relying on a web developer, attach a form with a single click, and run A/B tests to increase conversions over time. Engage with interested website visitors in real time with live chat. Give each lead a personalized path to purchase. With drip campaigns, you can queue up a series of emails that give leads everything they need to become paying customers. And every interaction with your content can trigger the perfect follow-up or next step automatically. 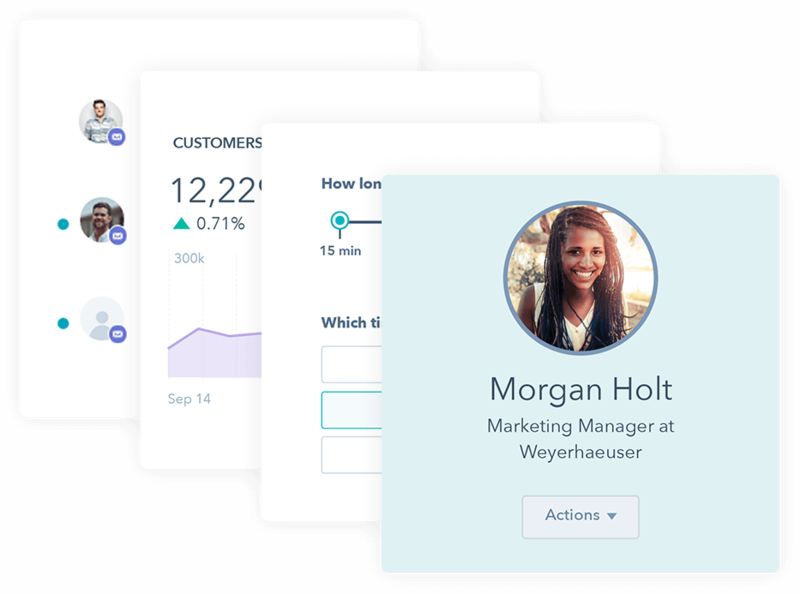 Connect with HubSpot CRM or Salesforce to automatically record and organize every interaction customers have with your brand. Use this data to confidently report on how each marketing campaign and asset contributes to sales. Execute your inbound strategy. Prove your ROI. Attract more targeted traffic to your pages. Create more of the content your ideal prospects crave, and then make it impossible for them to miss it. Design your own responsive website without any coding. Speed up web design even further by choosing from thousands of customizable templates and modules that are proven to convert. Of course, if you’re technical, you can code custom websites or modify templates with ease. Then give your prospects a reason to visit. With HubSpot’s content strategy tool, you can attract more visitors by creating content around key topics your customers are searching for. Get your content seen with as-you-type SEO advice that helps you rank. Then use ads to drive more awareness, and share your content across social networks to reach the right people at the right time across all channels. Convert more visitors into qualified leads. Use landing pages to get more of your website visitors to opt into email lists, webinars, free trials, demos, videos, and more. Launch your landing pages in less time by choosing from a library of built-in templates that are proven to convert, or create your own without a web developer. Embed video in your content to engage visitors, and easily add CTAs to drive your desired follow-up action. Give conversions an added boost with smart content modules that tailor your message or offer to each visitor. Then, with a single click, add a sign-up form your prospects won’t hate filling out, and watch completion rates skyrocket when your forms avoid asking redundant questions. Finally, see how your page will look across devices, hit publish, and use incoming data to boost conversion rates even further. Close more deals with less effort. Increase sales by giving each lead the personal attention they need at scale. Use live chat and chatbots to engage with website visitors in real time and automatically connect conversations to the right people on your team. When a lead subscribes to your email list, follow up with relevant drip email campaigns to help them take the next step. Draft these on-brand emails one time without a designer, and deliver them automatically. Get even more personal by letting each lead follow their own path to purchase. Use any interaction with your content to trigger the perfect follow up – whether that’s a particular email with a link to a sales page, a call from your sales team, or something else entirely. 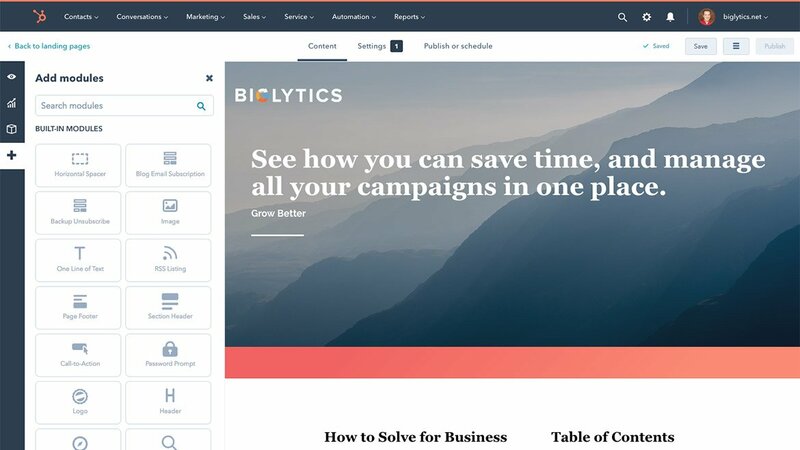 For even more power, connect HubSpot’s marketing software with HubSpot CRM or Salesforce to automatically track each interaction, and then use this data to create segmented email lists. Delight customers to maximize value. Turn customers into excited advocates and promoters by continuing to deliver value post-purchase. With social monitoring tools, you can keep an eye on what customers are saying and continue the conversation. Whether it’s a rave review or a frustrated customer, you’ll be ready to respond. With marketing automation, tailoring your content and campaigns to increase referrals, upsells, and customer loyalty is not only possible – it’s simple. And for even more power, use the tools from HubSpot’s customer service software to build a modern customer support system, improve your customers' experience, and turn them into promoters that grow your business. Run surveys that generate testimonials, and add them to your website content to generate even more demand. 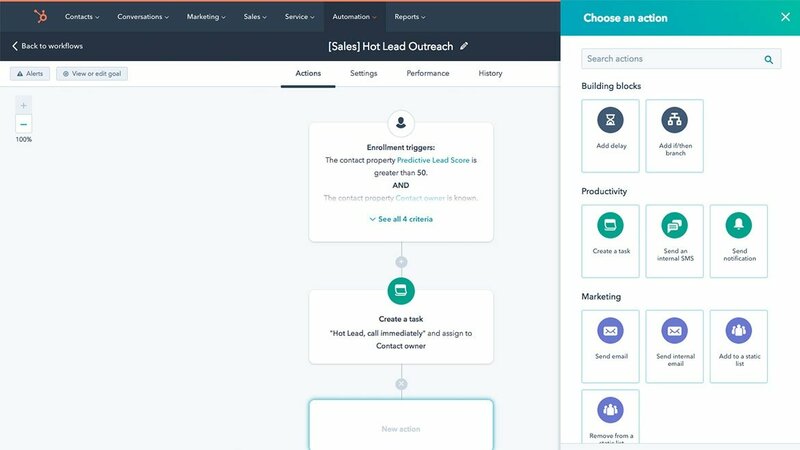 HubSpot’s sales, marketing, customer service, and CRM tools are powerful alone — but they’re even better together. Focus on generating leads, increasing revenue, and exceeding your customers’ expectations, all with one stack of tools. Say goodbye to scattered solutions, and unite all your teams around a single suite of software that integrates everyone's tools, data, and processes. 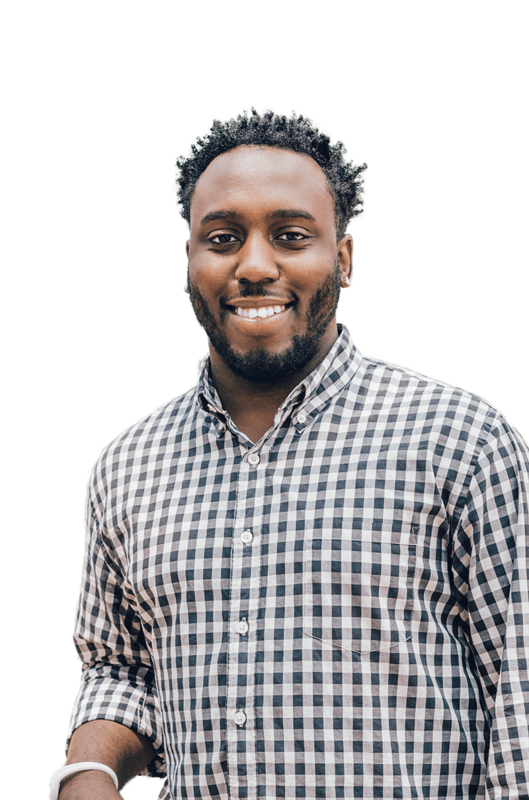 You’ll eliminate wasted time and effort so you can easily increase traffic, convert more leads, win more customers, and turn them into promoters that grow your business. Everything you need to organize, track, and nurture your relationships with leads and customers. Yes, it's 100% free. Forever. Grow traffic and convert more visitors with tools like landing pages, automation, analytics, and so much more. 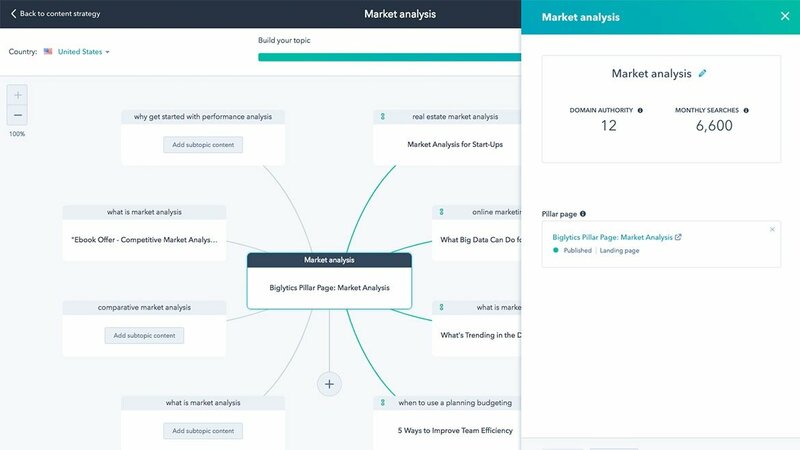 Time-saving tools that help you get deeper insights into your prospects, automate the tasks you hate, and close more deals faster. Customer service tools to help you connect with customers, exceed their expectations, and turn them into promoters that grow your business. Get everything you need in one tool to make marketing more human. 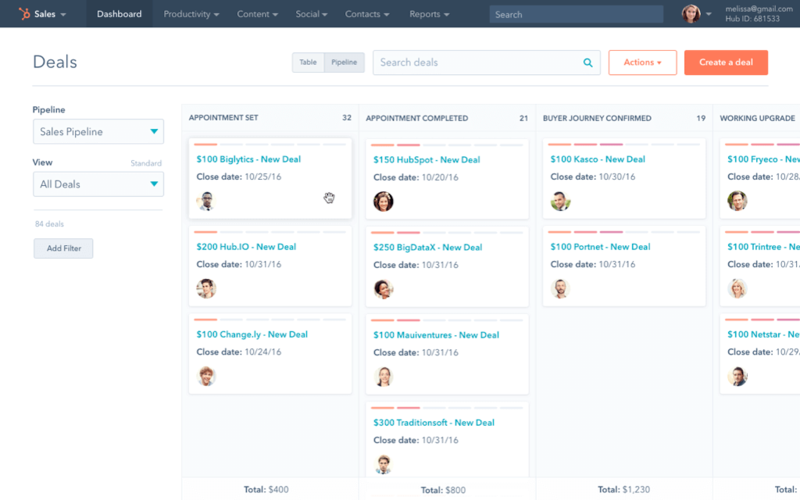 Works with HubSpot CRM and Salesforce to track every interaction from first visit to final sale and beyond. Free to start. Affordable as you grow. Big or small, we've made inbound marketing accessible to all. Start small by converting website visitors into leads for free. For more detailed information on product packaging and the limits that apply, please see our Product and Services Catalog here.  Price shown in USD and subject to applicable tax. Since implementing HubSpot's software and inbound marketing methodology, we have grown organic traffic by 450%, and our inbound lead-to-customer conversion rate continues to increase. Bring your team, tools, and data together to launch high-impact inbound marketing campaigns in less time. Over 56,500 customers use HubSpot to make marketing more human at scale.